Tomonari Ishiguro, who now performs under the name Black, discovered early on that he was never going to be able to play a cello like Yo Yo Ma, or play baseball like Yogi Berra, but found his calling in slinging a yo-yo. Remember the days you struggled just to make a yo-yo spin, and if you were really fancy, to “walk the dog”? You ain’t seen nothin’ yet. 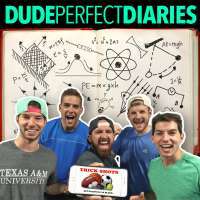 In a 2013 TED Talk, Japanese yo-yo world champion Black tells the inspiring story of finding his life’s passion, and gives an awesome performance that will make you want to pull your yo-yo back out of the closet. Black performed with Cirque du Soleil for a couple of years, before developing his his latest yo-yo act “Illuminate the World”, which explores the co-evolution of humans and technology. 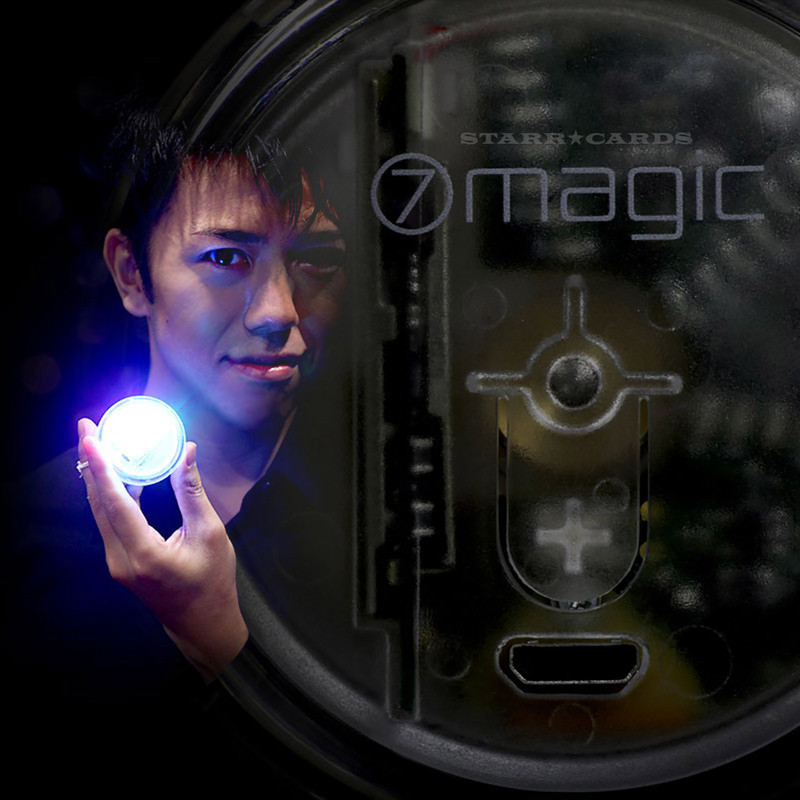 For his new show, Black helped develop the “7-Magic” yo-yo equipped with Bluetooth that can freely change the color of light according to sound and video. The hi-tech yo-yo is equipped with a total of 21 high-intensity LEDs that can be synced with the performance.